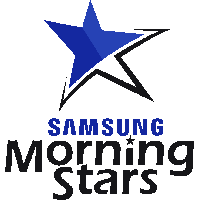 Samsung Morning Stars	 Samsung Morning Stars Contenders EU Rank # DragonEddy Edmondo Cerini off tank Hqrdest Jeremy Danton dps dridro Arthur Szanto support have announced the signing of hitscan DPS player Hqrdest	. This move reunites him with former teammates Leaf and PiPou. 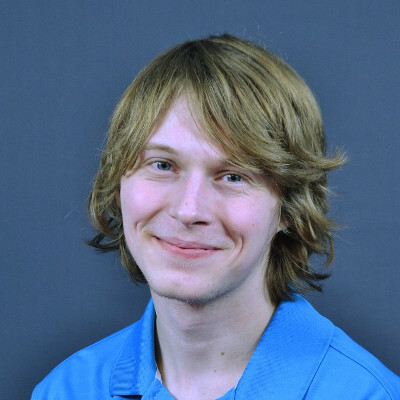 Hqrdest was a member of Eagle Gaming's Contenders Season 2 championship roster. The squad defeated Angry Titans in the grand final of that season utilizing mostly GOATs compositions. 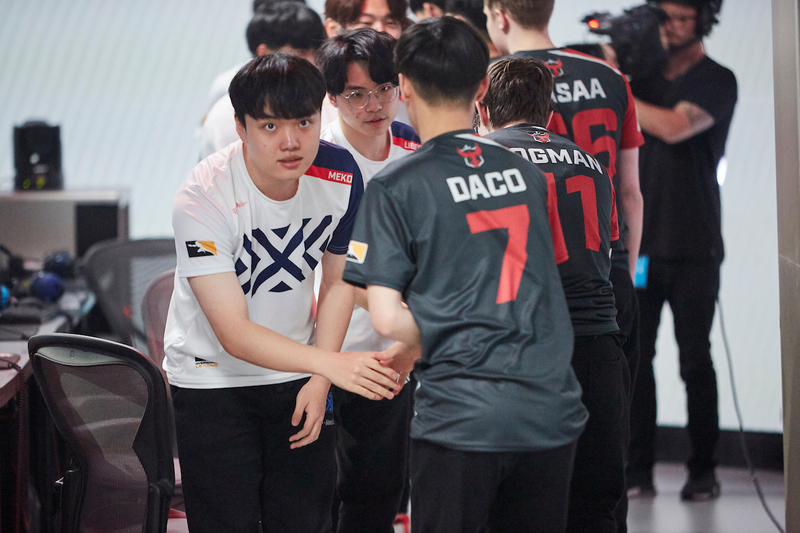 Many players from Eagle split from each other despite the increasing dominance of GOATs compositions in Contenders Season 3. Three players -- including Hqrdest -- stuck together as members of One.PoinT and helped the team finish in the top four of Contenders Season 3. Hqrdest now joins another top four team in Samsung Morning Stars. The team currently has former Eagle Gaming DPS Leaf and is coached by former Eagle support PiPou. The Morning Stars roster now has nine players. Contenders teams cannot register more than eight players to their roster on any given week. Dates for the next season of Contenders Europe have yet to be announced. And here he is, welcome to Bergamo - Italy Hqrdest! I wonder, what will happen with this Org for OWL S3. I mean how much is Samsung putting money into this? They are investing a lot, and not just into OW, but also other esport scenes, but I think probably the fee to get an OWL spot is a bit too high to commit to? It's worth noting that Samsung's Italian division is behind this organization rather than Samsung as a whole (otherwise they probably wouldn't be in Contenders Europe because Samsung is a Korean company!). So if Samsung were to make a push for the Overwatch League, it probably wouldn't be with this roster and in fact would probably be based in Korea (this is assuming Samsung would frown upon one of their divisions independently investing between 20 and 60 million USD in projects outside of selling Samsung devices). Huh, I guess either One.Point or SMS will be Paris Acedemy team. Well, as much as I love Caspere, watching Hqrdest play Zarya at the Assembly tournament made me... Hqrdest. Again welcome to Italy Hqrdest!